Announcement: A small comic from me will be published in the US this April 16. 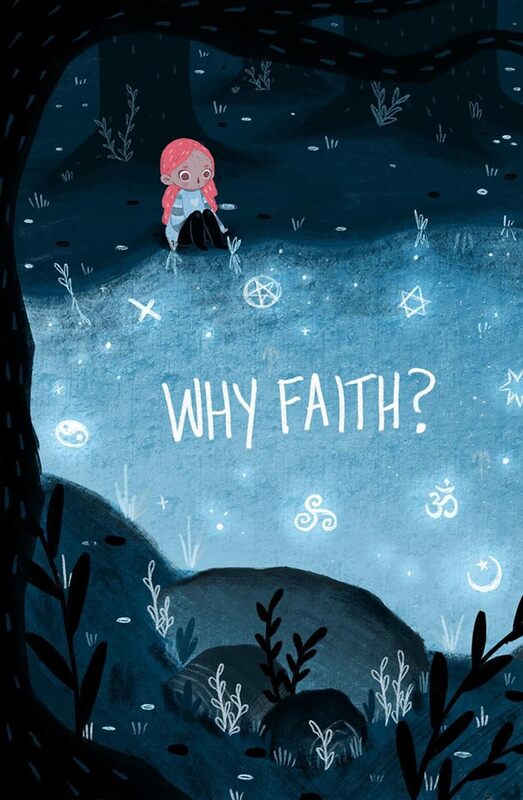 It will be part of an anthology book titled Why Faith? and thus one of thirty other small comics. This anthology project is the brainchild of Jack Holder who publishes some faith-based comics and books at Arcane Inkdustries. He’s busy promoting the book, talking with people in churches and getting some celebrities on board. One of the stories will be authored by William Paul Young, author of the international bestsellers The Shack, Cross Roads, and Lies We Believe About God. Woah! Another one is scripted by New York Times bestselling author Jody Lynn Nye. I’m excited to be part in this! My own contribution is 6 pages long, titled Behind the Deep Shadow. If you have read THE REIGN OF GOD, you will recognize the style. 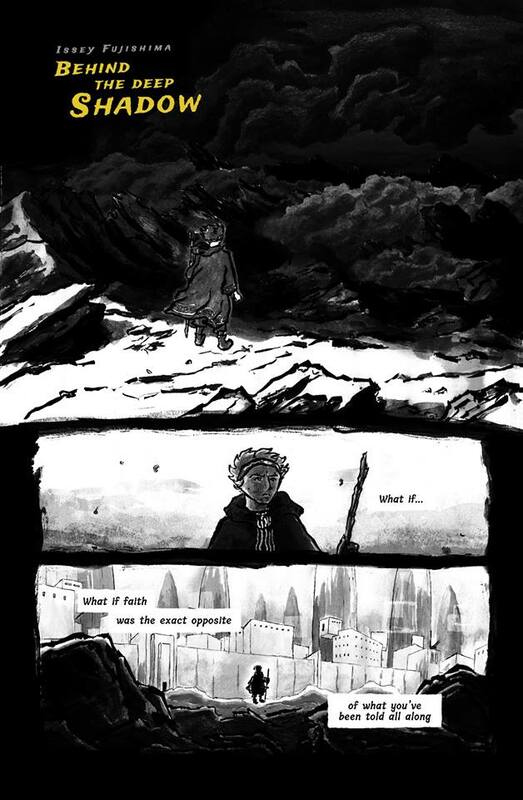 It’s a stand-alone comic essay set in a fantasy world inspired by old RPG video games. I’m asking some questions about faith: if we’re willing to find new definitions of faith or not. Here is the link to Why Faith?’s Indiegogo page. What is Indiegogo? I’ve honestly no idea, but it seems important, so here it is. This is where the book is going to be launched on April 16. I hope this will create discussion and controversy around this topic of faith, religion, and ethics.